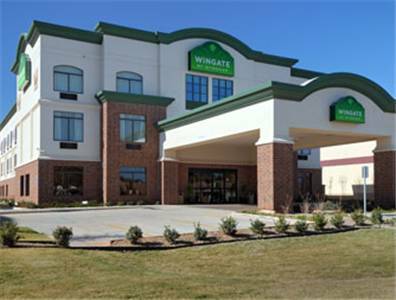 Coming Soon Wingate By Wyndham is a 2 star hotel. 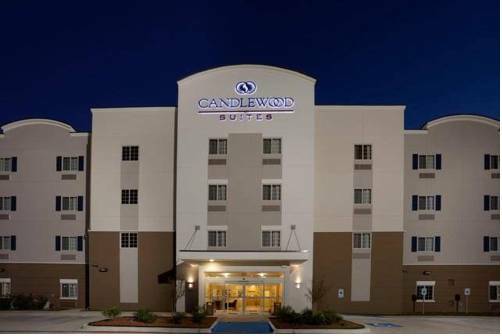 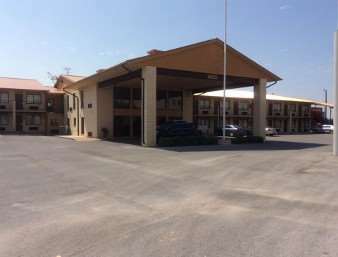 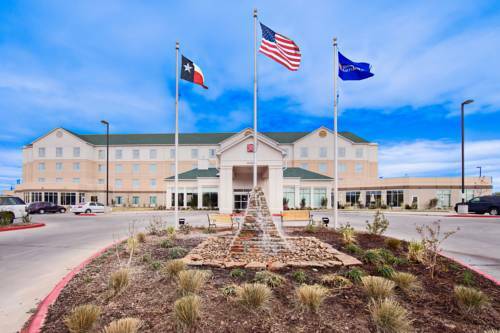 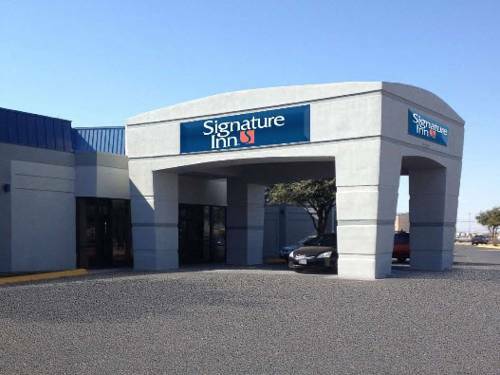 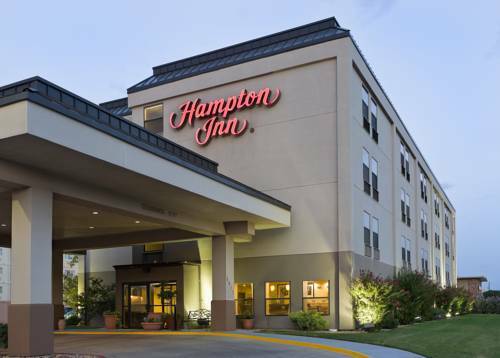 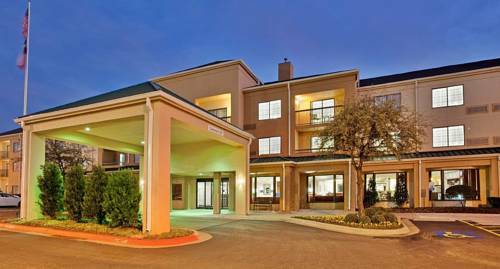 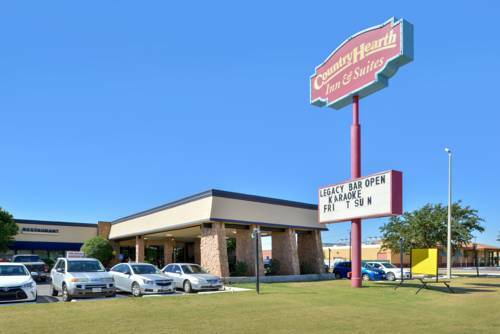 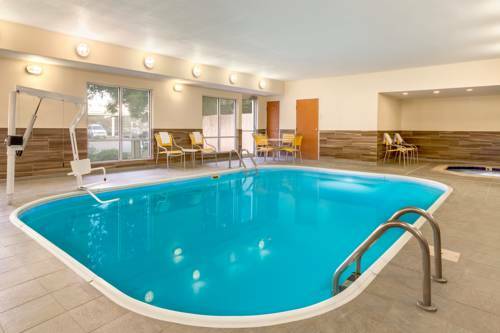 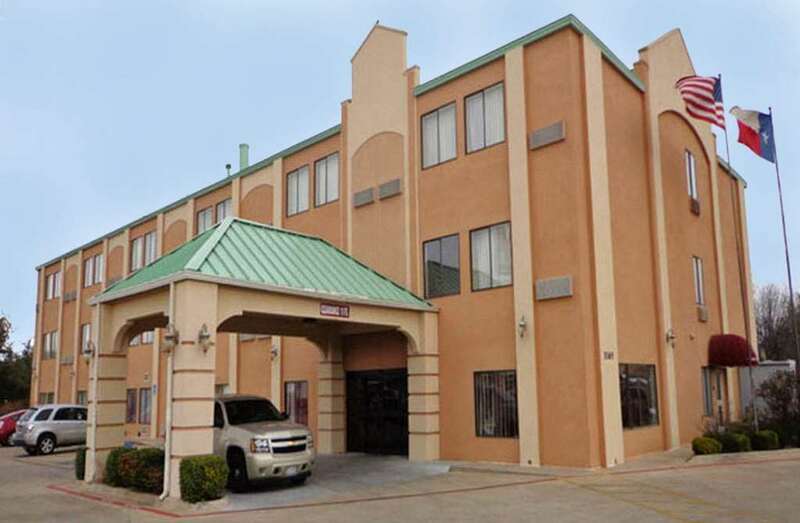 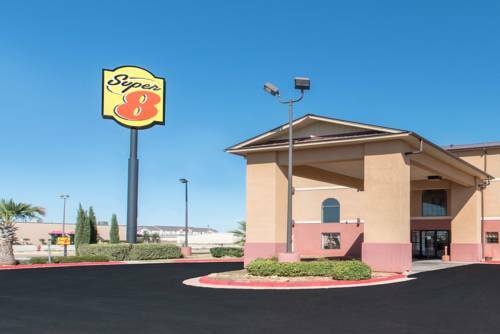 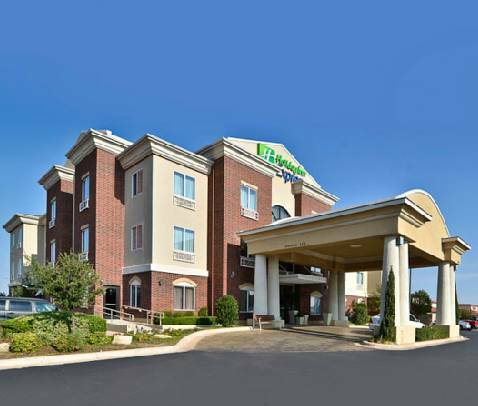 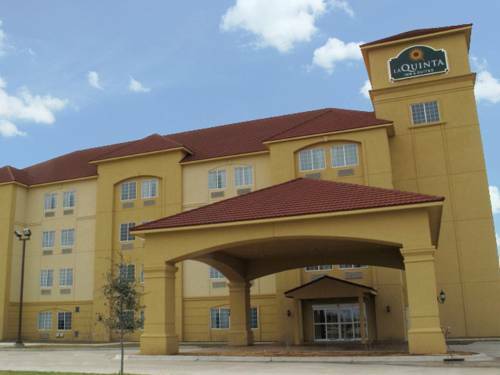 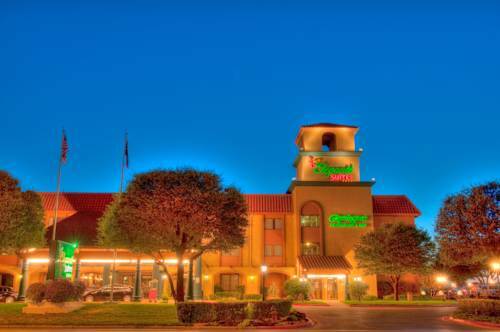 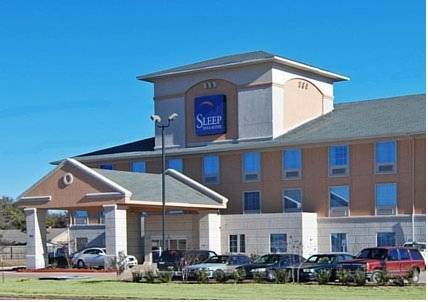 These are some other hotels near Wingate By Wyndham Abilene, Abilene. 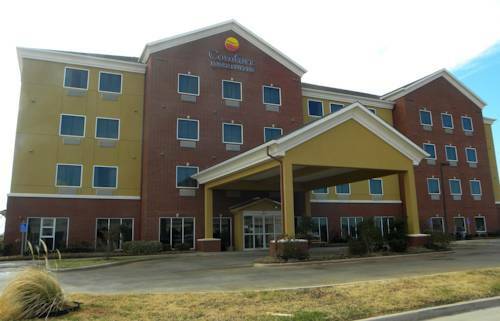 These outdoors activities are available near Coming Soon Wingate By Wyndham.